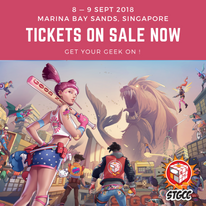 The media preview for Singapore Toy Games and Comic Convention (STGCC) 2018 was held at the lovely Funan Showsuite yesterday. Together with other invited media, Red Dot Diva got to meet some of the convention's guests, like David Finch and Olivia Mears. 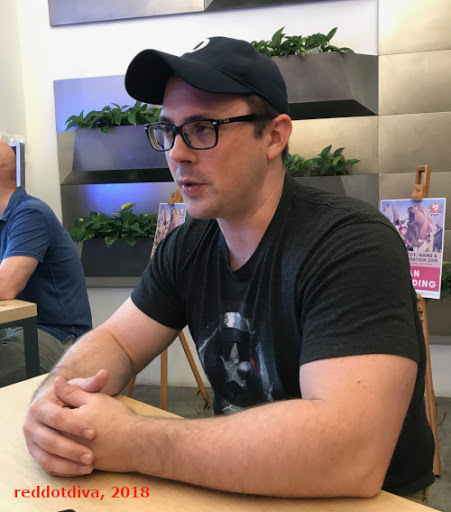 However, there was one particular guest whom she really wanted to meet - Ryan Meinerding, Marvel Studios' Head of Visual Development. 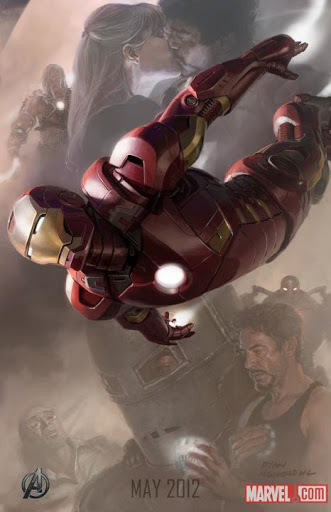 For those who love Marvel movies, Ryan Meinerding's concept art has appeared in the films, and is responsible for designing all of Captain America's costumes. Also, remember Coulson's vintage Captain America trading cards? Those images were Ryan's artwork as well! Being typical Red Dot Islanders, Red Dot Diva and her geek bro Jedd Jong went all out kiasu-mode, and had planned to tag team for this interview a week ahead. They did not want to miss this precious opportunity at all! When interview sessions opened, they were first to plonk down beside Ryan for their short 15 minutes with him. Cheong, ah! Jedd opened the interview by posing a question to Ryan about his 10-year journey working for Marvel Studios. "You know, I was brought on board by Jon Favreau previously, and I got to work on Iron Man I and got work on Mark 1, and did keyframe with Adi Granov on Iron Monger, and we were trying out, sort of the boot test sequence and what he was building in his suit in the garage, and a couple of other things. Then, after that project, Marvel asked me to come back, to stay on board and help them figure out on their next films. So, I got to early passes on Captain America and Thor, after that period of time, we went straight into Iron Man 2 and Thor." Ryan Meinerding went on to mention that he got Charlie Wen on board for "Thor", and later on, for The Avengers movie, he expanded his team of artists to include Andy Park, Rodney Fuentebella, Jackson Sze and eventually Anthony Francisco. With a sense of wonder still in his voice, Ryan said, "The fact that the cinematic universe has grown from the singular movie to something that’s 20 movies large and still going strong is really incredible." He has yet to visit the "Marvel Studios: Ten Years of Heroes" exhibition held at the ArtScience Centre, but said that he wants to find time to see it during his stay here.